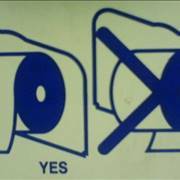 Can you imagine your everyday life without toilet paper? If you can, you are not alone! 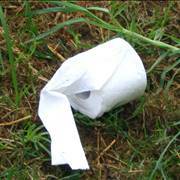 According to some studies, more than 70% of people in the world, don't use toilet paper! In many countries toilet paper is uncommon even for rich people. Some people don't use toilet paper because of tradition, some because of religion and for some it's too expensive. Have you ever thought about the origins of modern toilet papers? 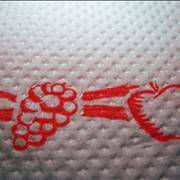 Toilet paper carries an amazing historical past, from the toilet paper that Chinese Emperor Family used, to modern 19th century USA toilet paper factories and today's soft and perfumed more-ply toilet paper. 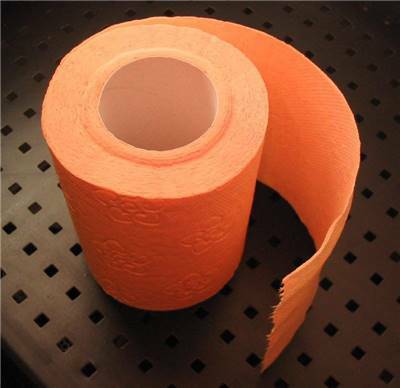 Toilet paper has interesting history, but what do you think toilet paper of the future will look like? However, toilet paper is important invention. Not just because it practical, but is also hygienic. 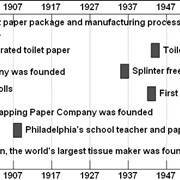 What is the story behind the invention of toilet paper? 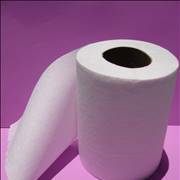 In our Toilet paper history section, you can find out how toilet paper was invented, what people used before the toilet paper, and much more. 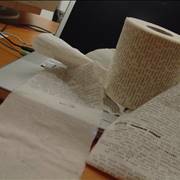 Find out who invented the toilet paper. 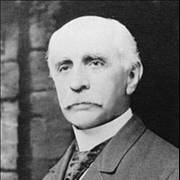 In which country toilet paper was first used and who is credited as the inventor of modern toilet paper? How is toilet paper made? What materials are used for the manufacturing process? We take toilet paper for granted, but toilet paper manufacturing is a very complicated, energy intensive process and not as chip as you might think. 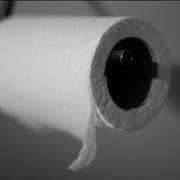 The average American uses over 100 single rolls each year (over 25,000 sheets a year), or 69 sheets of toilet paper a day. An average single roll lasts five days. Women spend more time with toilet paper than men, or approximately 32 months in a lifetime (25 months for men). Read all our toilet paper articles and remember how lucky you are because you have toilet paper, next time before you go to a restroom.